Capital S.M.A.R.T has been recognised in the international market place for its quality of Customer Service, with the company wining the International Customer Service Professionals (ICSP) Award for Service Excellence. The Award, in the category of Medium sized business, was presented at a gala dinner in Melbourne and accepted by Peter McAninch, Acting Chief Operating Officer and Georgia Valodimos, Customer Care Team Leader (Victoria North West), on behalf of the S.M.AR.T Team. Chief Executive Norman Moss, who also attended the event, said it had been an inspiring evening, with S.M.A.R.T sharing the winners’ circle with major Australian businesses such as DAVID JONES, AMCAL, IINET and GOODGUYS. The award, presented to businesses delivering “exceptional” customer service in their field, “has clearly put the S.M.A.R.T brand on the map when it comes to providing quality customer service and is recognition of the Service Excellence culture we have developed across S.M.A.R.T” said Mr Moss. 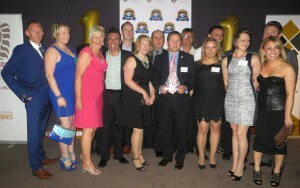 On the night, we had Victorian Repair Centre Managers and Customer Care Team Leads attend the Awards Dinner. Mr Moss said “The team represented everyone in our business that play a role in getting our Customers back on the road quickly and safely and at the first time of asking.” It is the first time that S.M.A.R.T has entered the ICSP Awards. ICSP is a professional body which aims to enhance the importance of customer service through promoting the development and delivery of service excellence and its Annual International Service Awards offer service professionals an opportunity to measure against ICSP best practice standards. 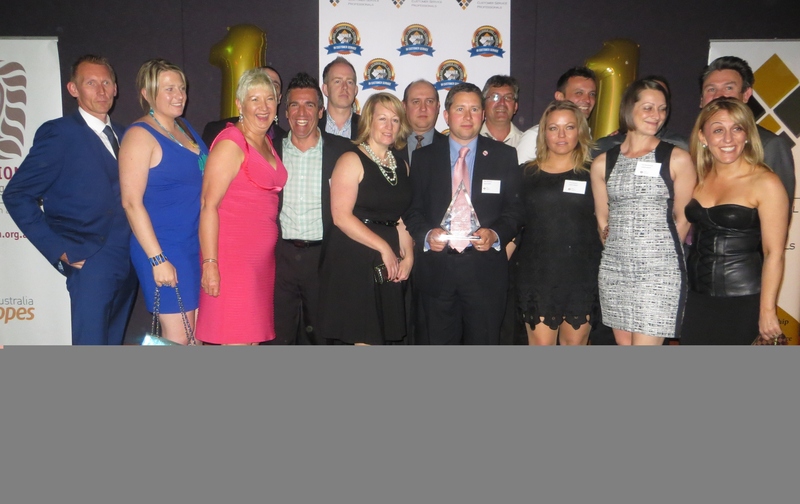 S.M.A.R.T has already won national recognition for customer service as it was selected as a Winner for Service Excellence in 2014 Australian Business Awards.